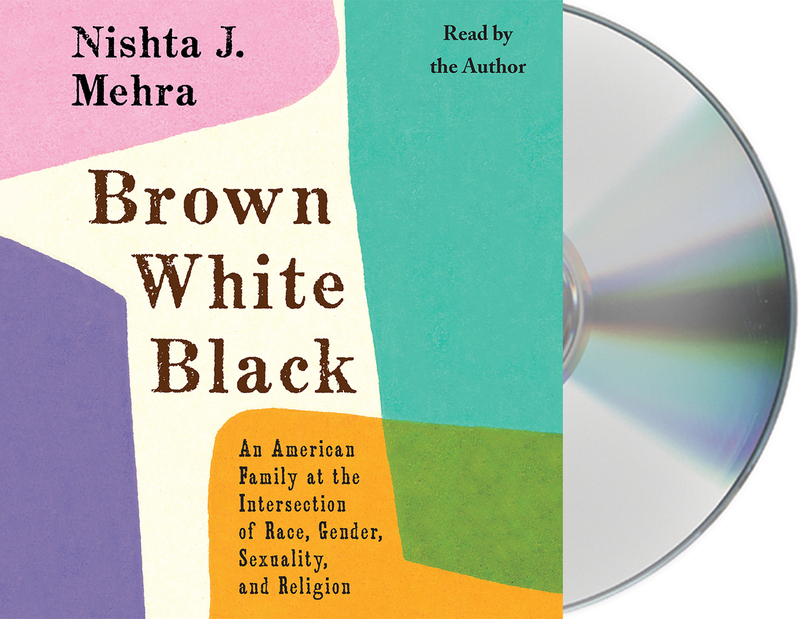 Brown White Black is a portrait of Nishta J. Mehra's family: her wife, who is white; her adopted child, Shiv, who is black; and their experiences dealing with America's rigid ideas of race, gender, and sexuality. Her clear-eyed and incisive writing on her family's daily struggle to make space for themselves amid racial intolerance and stereotypes personalizes some of America's most fraught issues. Mehra writes candidly about her efforts to protect and shelter her child from racial slurs on the playground and from intrusive questions by strangers while educating Shiv on the realities and dangers of being black in America. In other essays, she discusses her childhood living in the racially polarized city of Memphis; coming out as queer; being an adoptive mother who is brown; and what it's like to be constantly confronted by people's confusion, concern, and expectations about her child and her family. Above all, Mehra argues passionately for a more nuanced and compassionate understanding of identity and family. Nishta J. Mehra was raised among a tight-knit network of Indian immigrants in Memphis, Tennessee. She is the proud graduate of St. Mary's Episcopal School and holds a B.A. in Religious Studies from Rice University and an M.F.A in Creative Writing from the University of Arizona. An English teacher with over a decade of experience in middle and high school classrooms, she lives with her wife, Jill, and their son, Shiv, in Phoenix. 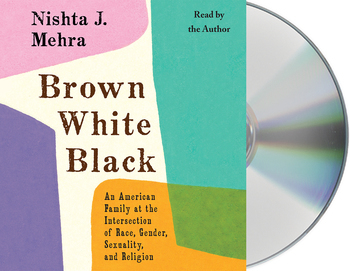 Nishta is the author of Brown, White, Black: An American Family at the Intersection of Race, Gender, Sexuality, and Religion and The Pomegranate King: Essays.